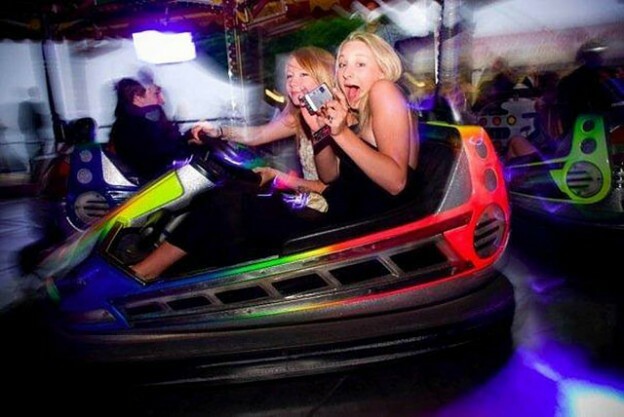 There will be some disruption to cycle and pedestrian access in the Eliot area for the annual Kent Union Summer Ball. No access to the Eliot cycle shelters or cycle bays to the side of Marlowe. See hatched area on map for the cycle areas that are closed. Eliot car park will be closed all week. (This disruption has been sent to all permit holders, see blog post). However you can still access the bike shelters until 17.30 Saturday. Eliot garden will be closed. The taxi rank outside the Venue will be closed on Saturday from 18.00. Rutherford car park will be closed on Saturday to create a temporary taxi rank for the event. This entry was posted in News and tagged closed, cycling disruption, Eliot, Kent Union summer ball, pedestrian, walking on May 30, 2017 by Miriam Sandiford. 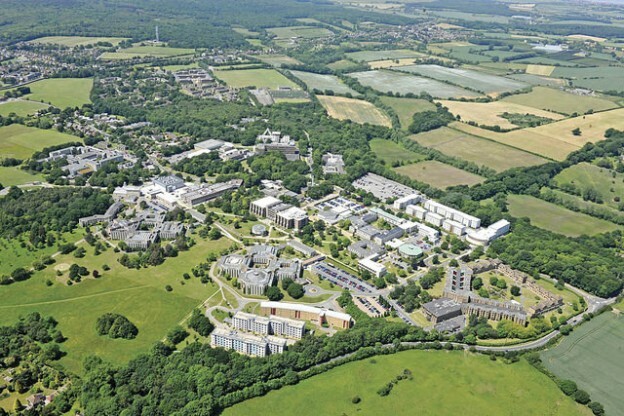 Wednesday 17 May 2017- 10 bays will be reserved in Giles Lane blue zone near Woolf College for exhibitors (with equipment) to an event being held by Research Services. Saturday 20 May 2017- Giles Lane blue and pink zone car park will be closed on Saturday for the Gulbenkian outdoor screening. Please ensure you remove your vehicle from the car park by 22.00 on Friday 19 May. The Transport Team have now relocated to the new Security and Transport Centre (map) with Campus Security on central campus between the banks. Please visit us in the Security and Transport Centre for all transport and parking enquiries. This entry was posted in News and tagged car park disruption, parking, Security and transport centre on May 11, 2017 by Miriam Sandiford. Dr Bike is visiting the Pembroke campus this Friday (12 May 2017). Please note this is a change of date (previously Thursday 11 May). Get your bike checked and adjusted for free by a trained bicycle mechanic. 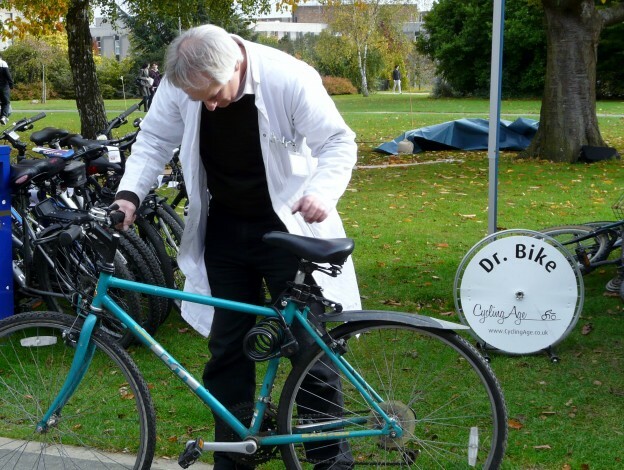 Dr Bike will be located in front of Rochester Building between 11:30 and 14:30. Please check the @unikent_travel twitter feed (which can also be seen on the Transport News webpage) for confirmation on the day. This service is provided by the Estates department. This entry was posted in News and tagged bicycle, bike, Dr Bike, free, Medway campus on May 9, 2017 by Miriam Sandiford. The Transport Team are relocating to the new Security and Transport Centre (map) with Campus Security on 8 May 2017. The building is an extension of the current Campus Security building, located between the two banks on central campus. 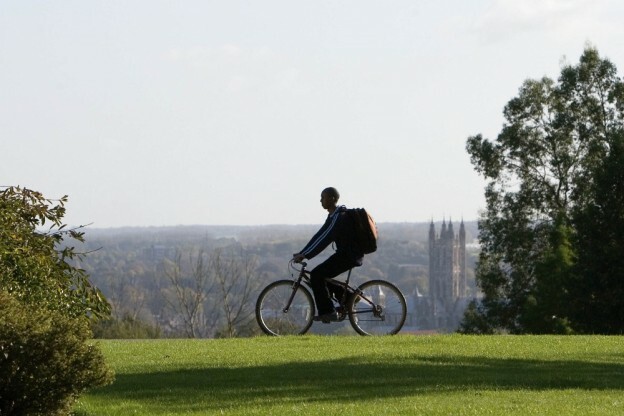 We are excited for the opportunity to improve collaboration with Campus Security and to enhance the services we provide from a more central location. The new building delivers an improved working environment for the teams and includes a reception area that has been specifically designed to improve customer experience. The new location also provides us with the space to expand of our team so we can process enquiries more efficiently. For all travel enquiries, including collection of parking permits and staff bus passes, please come to the Security and Transport Centre. The building continues to be developed so we will keep you updated. We apologise for any inconvenience caused but look forward to seeing you in the new Security and Transport Centre. This entry was posted in News and tagged new location, parking, Security and transport centre, transport on May 5, 2017 by Miriam Sandiford.